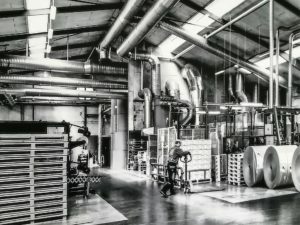 Piehler Industriebedarf GmbH is a medium-sized family business in the plastics and paper processing industry with a long tradition and headquarters in Munich. For many years, we have been successfully supporting our customers in developing safe packaging solutions and secure their cargo units. Our customers, their desires and desired goals are in the foreground. Because the safe and qualitatively flawless packaging of your products assures you the satisfaction of your customers – and that from the first moment of delivery. The production of safe cargo units is the basic requirement for safe transport of your goods and starts with palletizing. 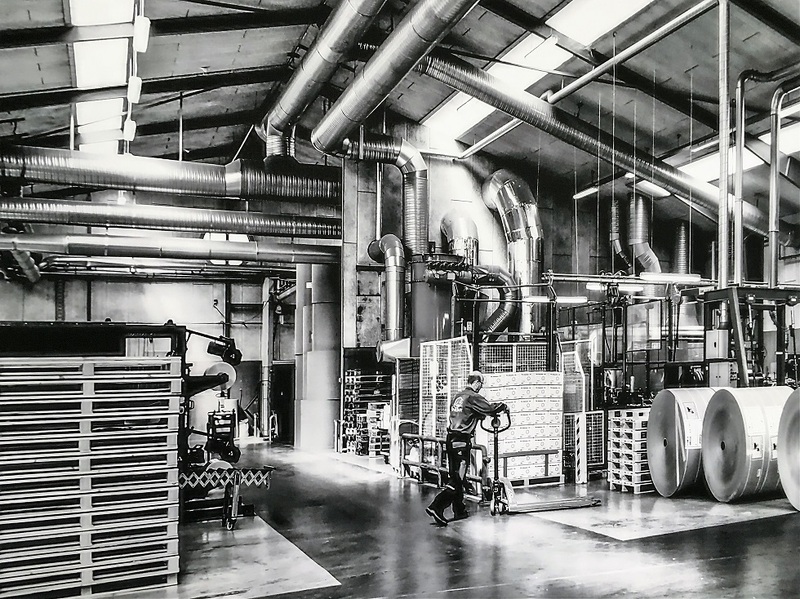 With the addition of only 3 – 4 sheets of anti-slip paper Antim65 ®, the beginning of a safe pallet is born. A secure packaging unit demonstrably reduces transport damage to your goods. Using anti-slip paper as a pallet backup will give you confidence in creating cargo units and continuous packing operations without disrupting your packing lines. By working closely with our customers and providing us information about their goals, we can provide you with increased safety and, last but not least, safety, with a minimum cost and packaging effort of up to 60%. The environmental factor is also playing an increasingly important role today, so our anti-slip paper is made entirely from recycled paper. A return to the waste paper is of course possible.